This article is now live over at Art 511 Magazine. This piece was commissioned by us for the centenary for UK women’s suffrage [funded by ARTS COUNCIL ENGLAND] during the Pankhurst in the Park 2018 season. 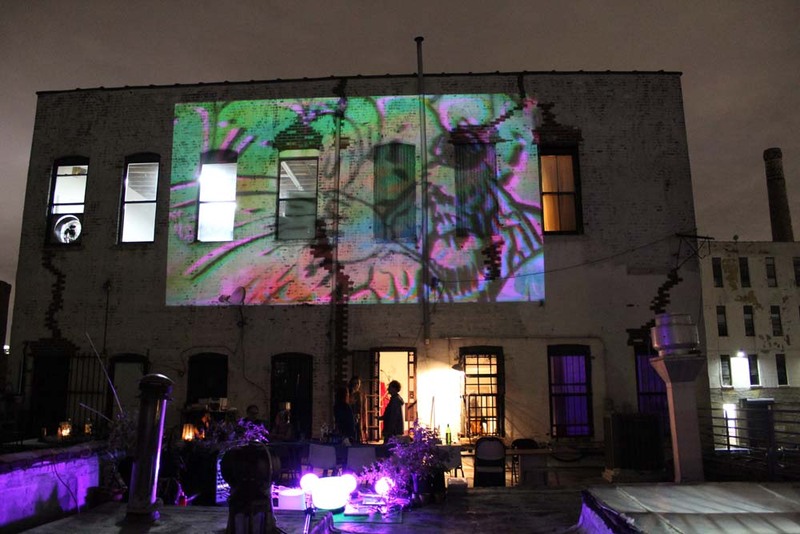 See Pablo Melchor’s projection piece in full below. Jo Rose is a writer, musician, promoter, and English Literature Postgraduate based in Manchester, England. He currently works closely with the Alexandra Arts collective, most notably with the Pankhurst in the Park Festival and with the teacher training initiative the “Art as Activism Toolkit”. His principle academic focus has been in ‘modernist’ and ‘late modernist’ literature (most prominently the works of Samuel Beckett and animals in literary works). He has released several records, and has toured extensively throughout the UK and Europe for over a decade, working alone and collaborating with a multitude of other artists. He co-habits with a miserly ex-racing greyhound, Harpo, a relationship he likens to having a deer as a pet.